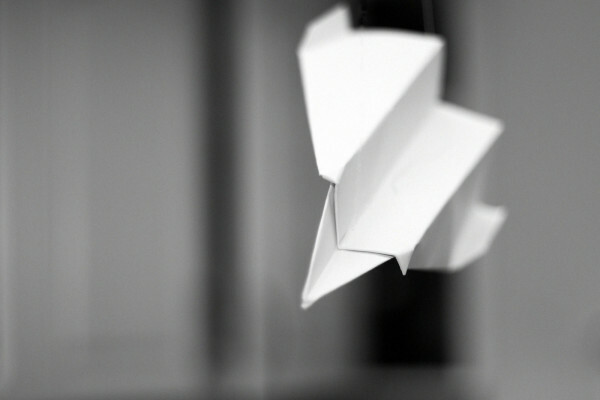 If you were able to take a paper airplane and throw it from 35000 ft, how long will it fly and how far will it go? Previous Could black holes be made of dark matter? Next Was dark matter created with the Big Bang?